Welcome to Tilta Trailer. 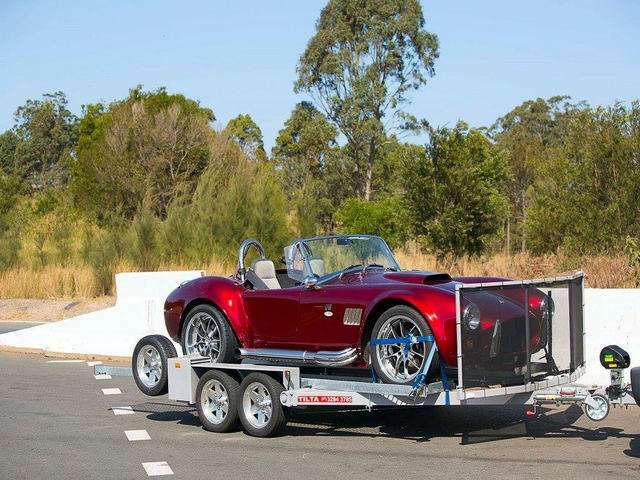 The creators and manufacturers of a trailer design specifically to suit motoring enthusiasts, motorhome travel and car towing applications. 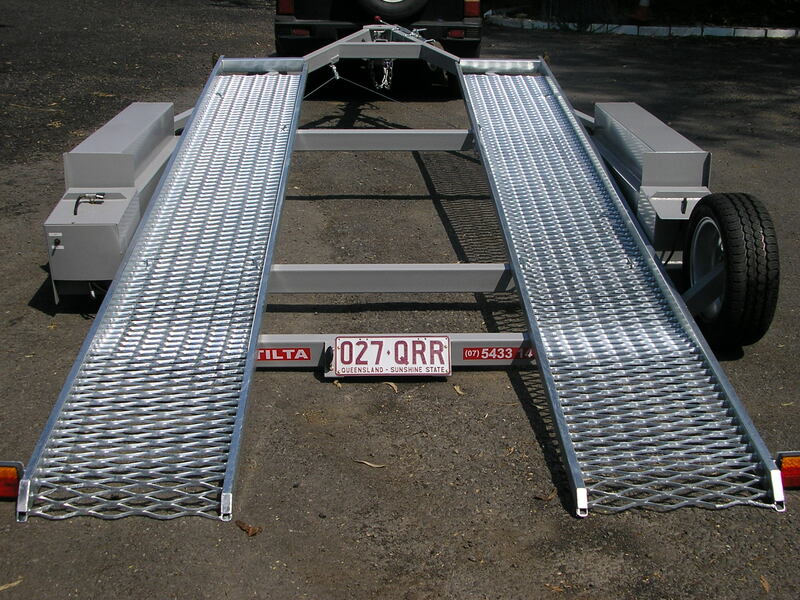 The Tilta Trailer is manufactured in Queensland Australia, 45 minutes drive north from Brisbane and ship Australia Wide. 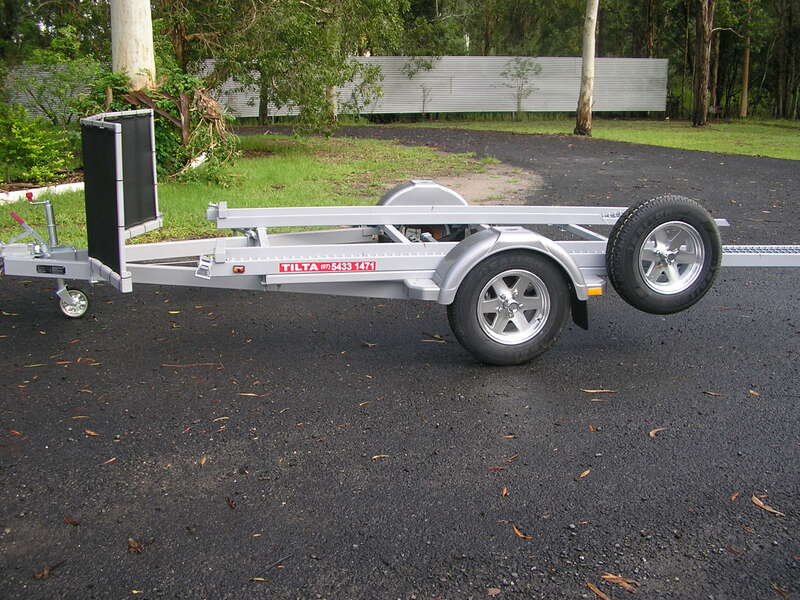 The Tilta Trailers are available in standard single axle and tandem axle models. Single and tandem full floor options are also available. 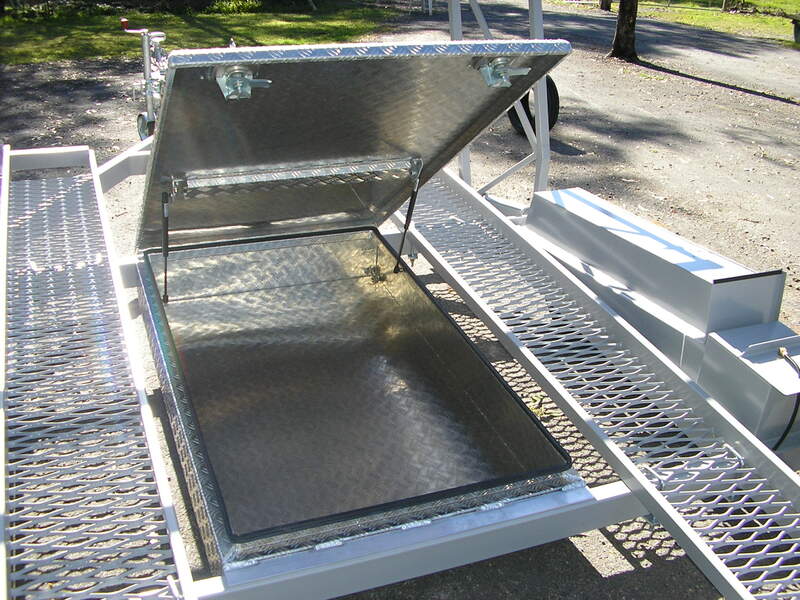 There are also a great range of trailer accessories to suit any of your towing needs. 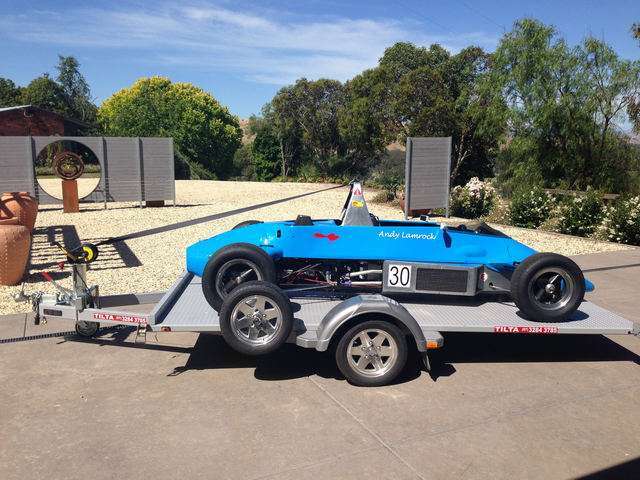 Easy Loading Trailer! NO Ramps! 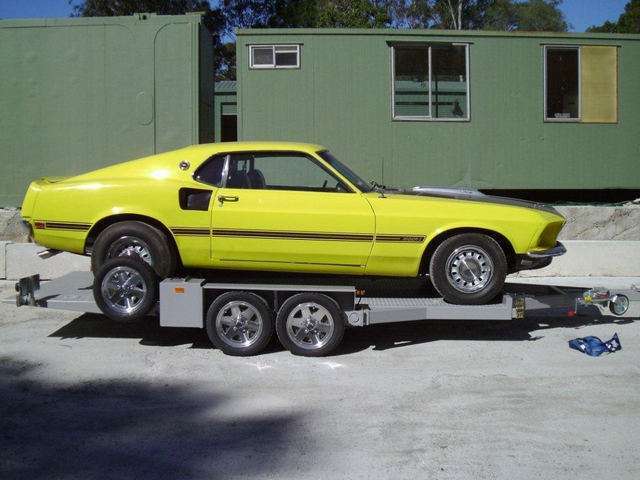 All trailers meet Australian standards. NO RAMPS – the unique design has eliminated the need for extra ramps. 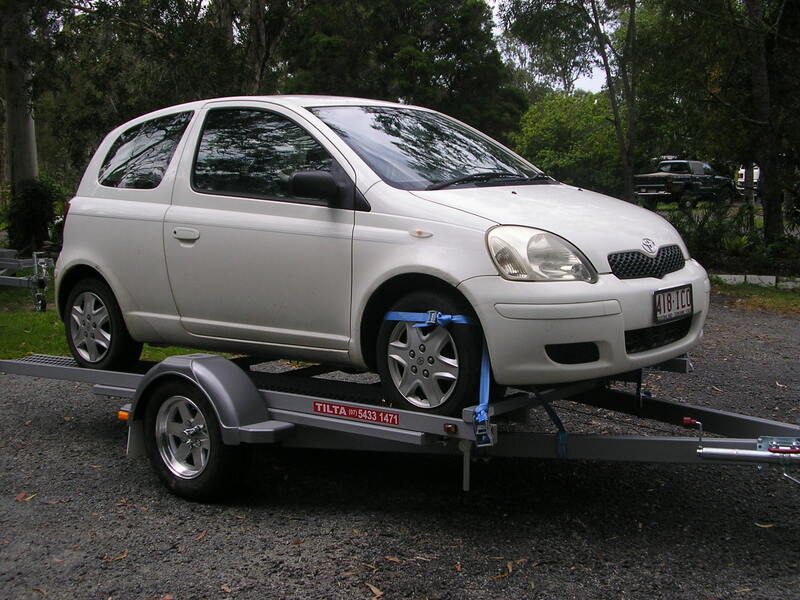 EASY TO USE – When the locking mechanism that locks down the tracks is released, you simply drive your car onto the trailer and the tracks automatically lock when the car is loaded. It’s that easy. Watch the video above for a demo to see just how easy it is to use. 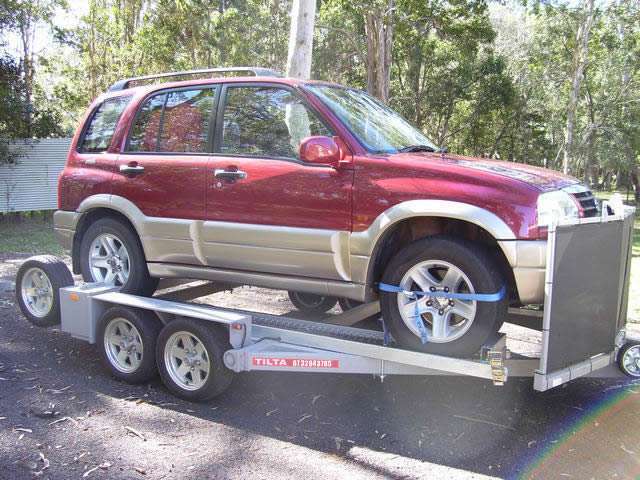 SECURITY – There is also the added security of having your vehicle locked onto the trailer. 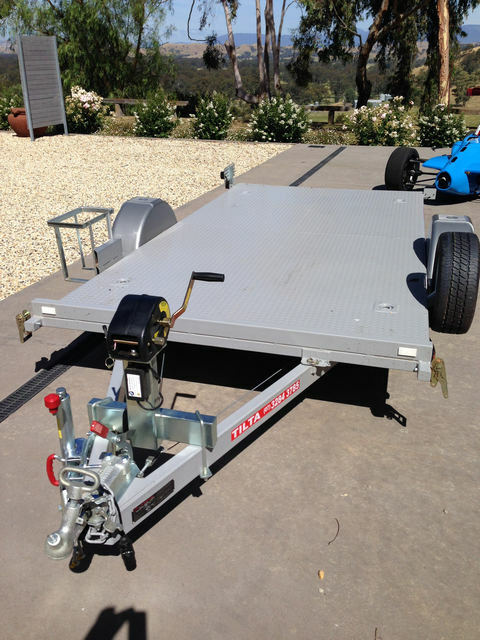 MOTORHOMES – Designed to tow behind Motor Homes. ADJUSTABLE – adjusts to different types of vehicles. 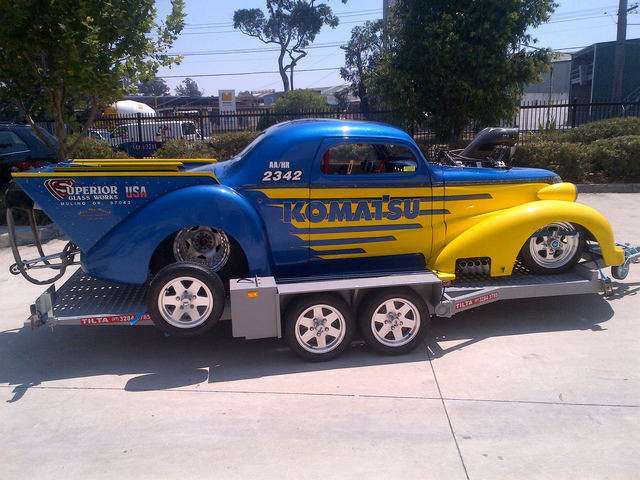 This means you don’t have to sell your trailer when you sell your vehicle. We also attend public events throughout the year, Click here to view our events calender.